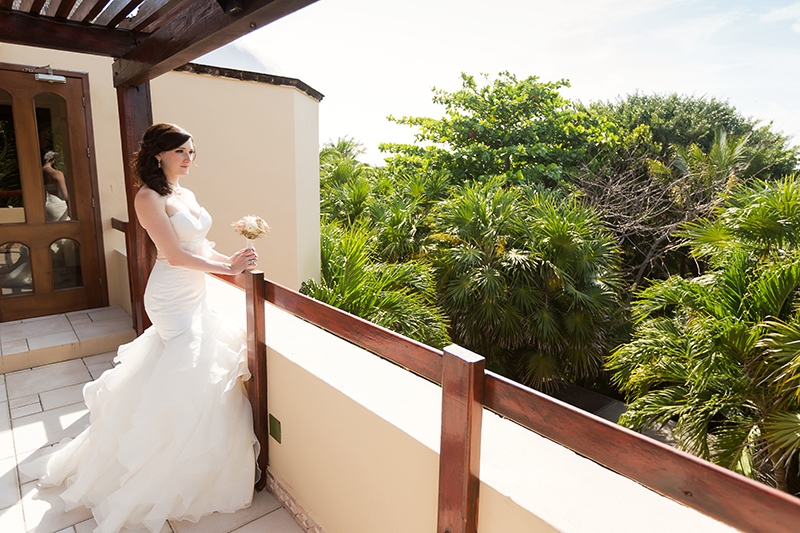 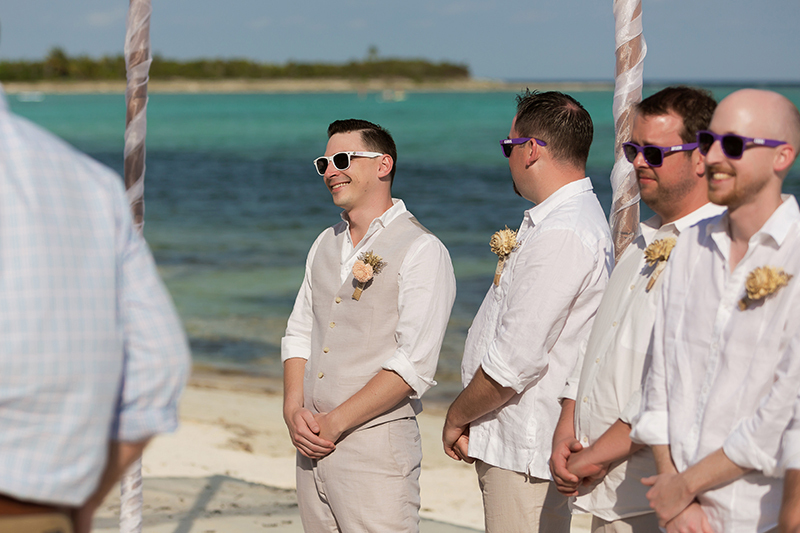 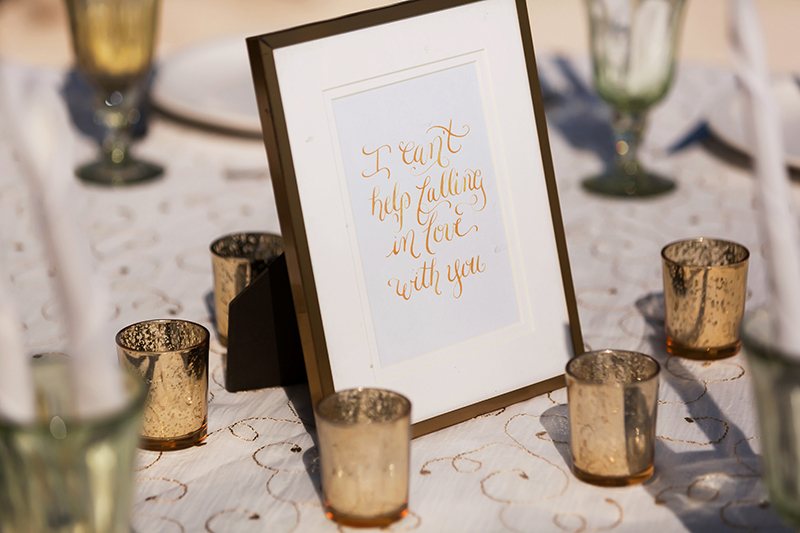 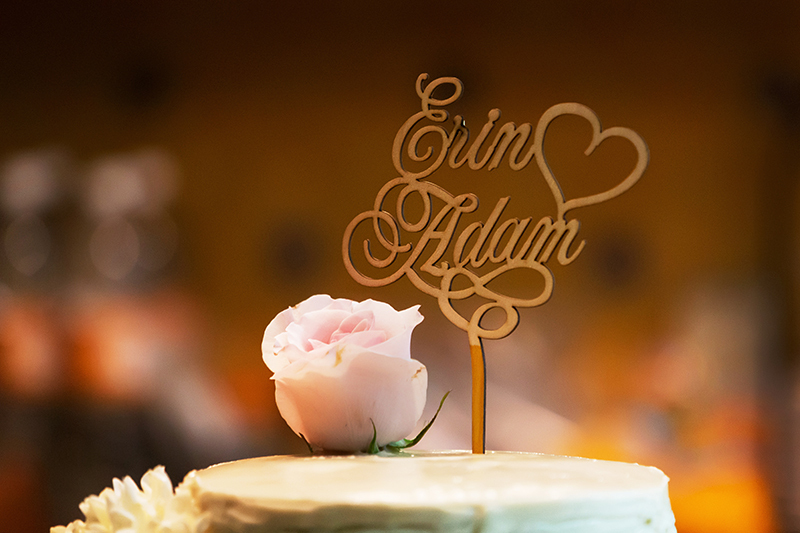 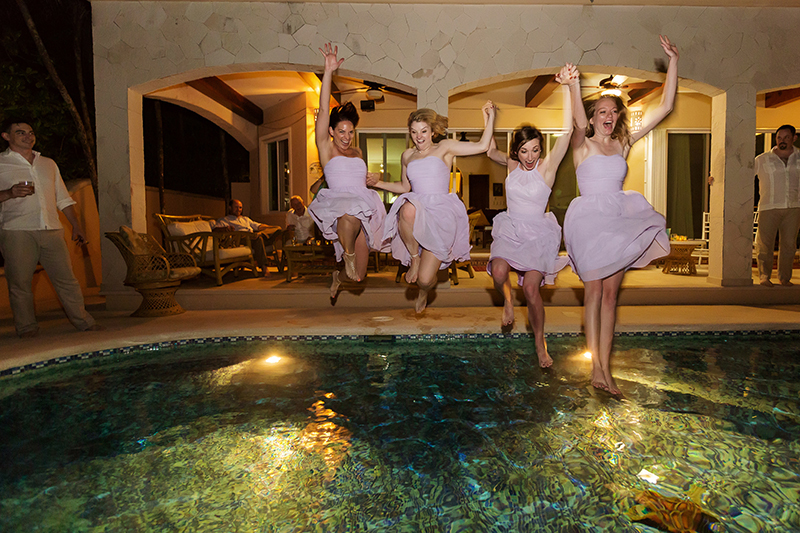 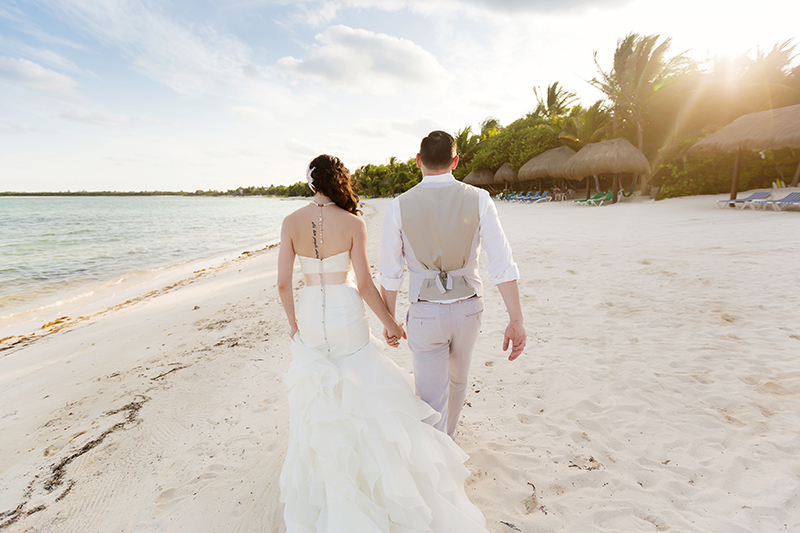 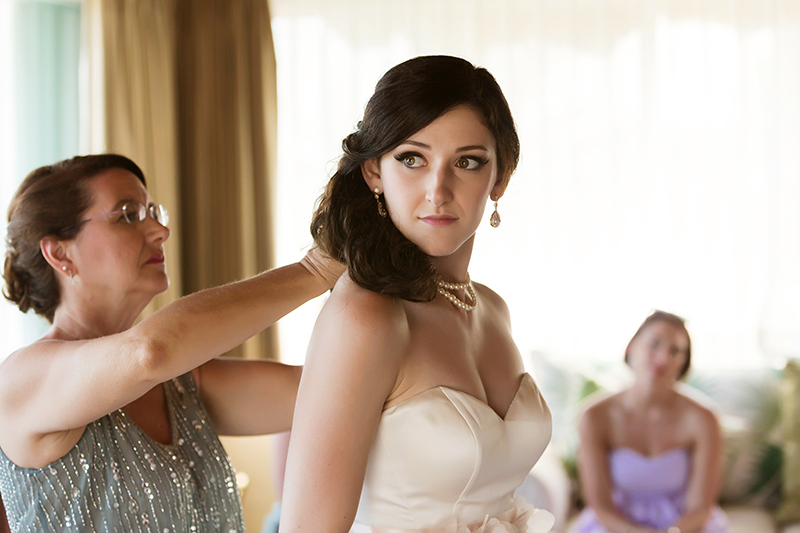 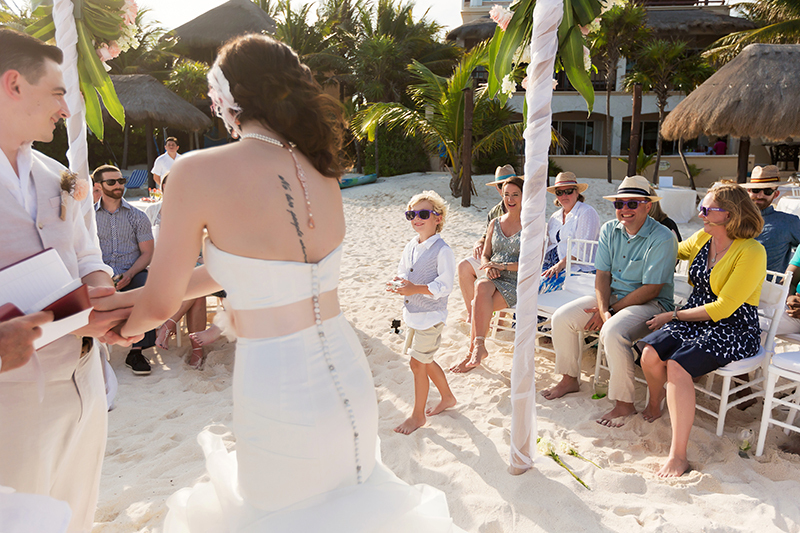 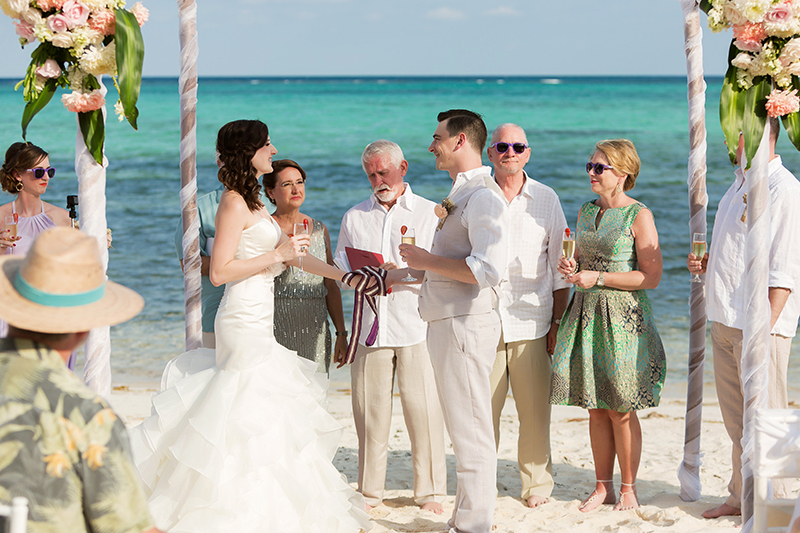 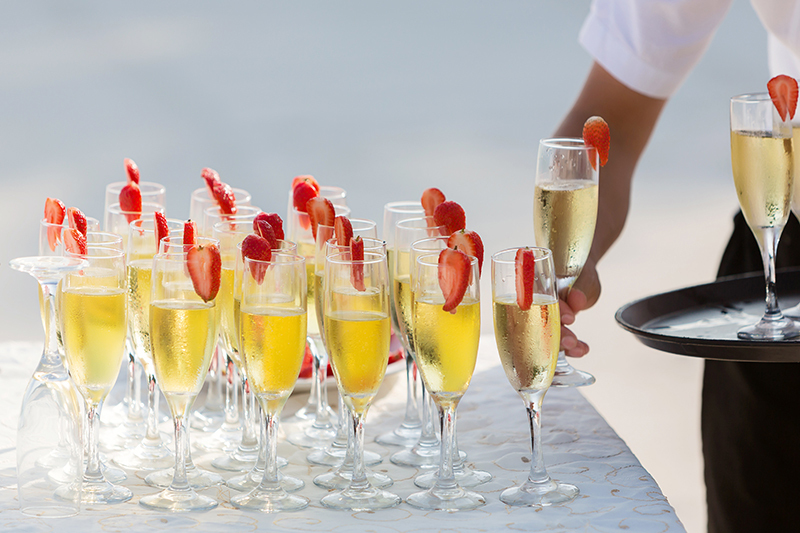 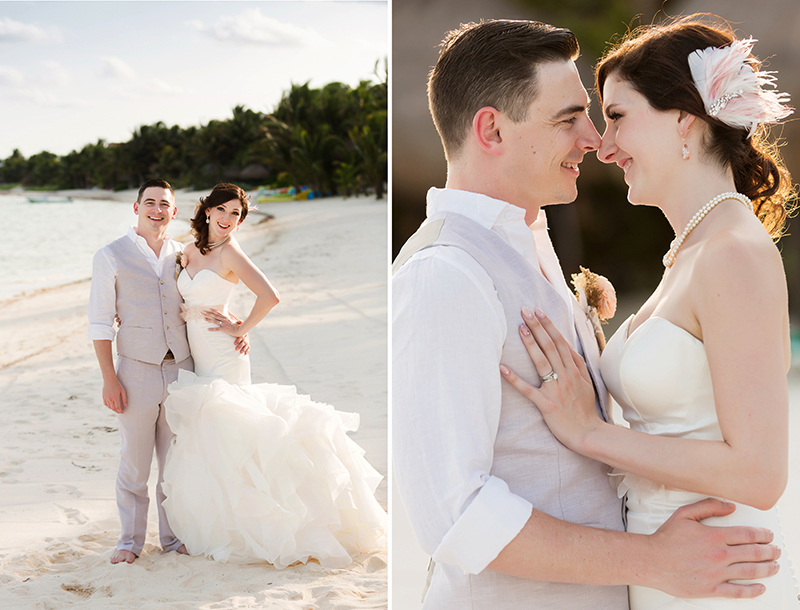 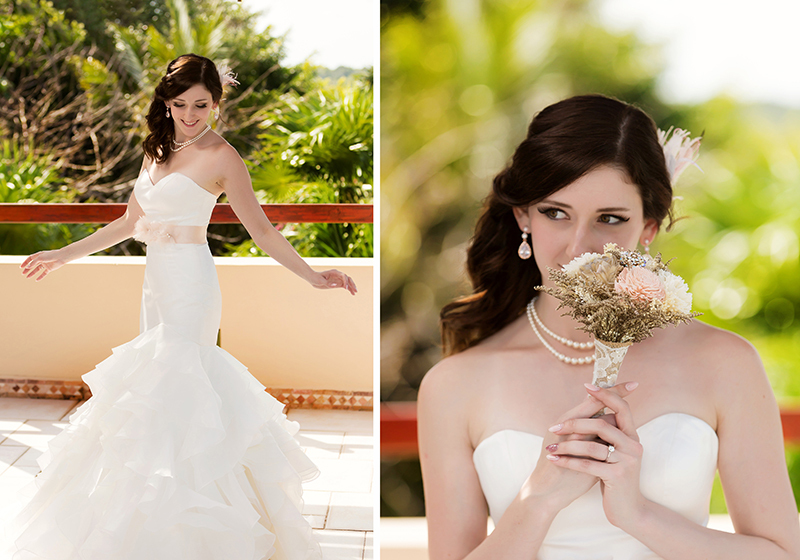 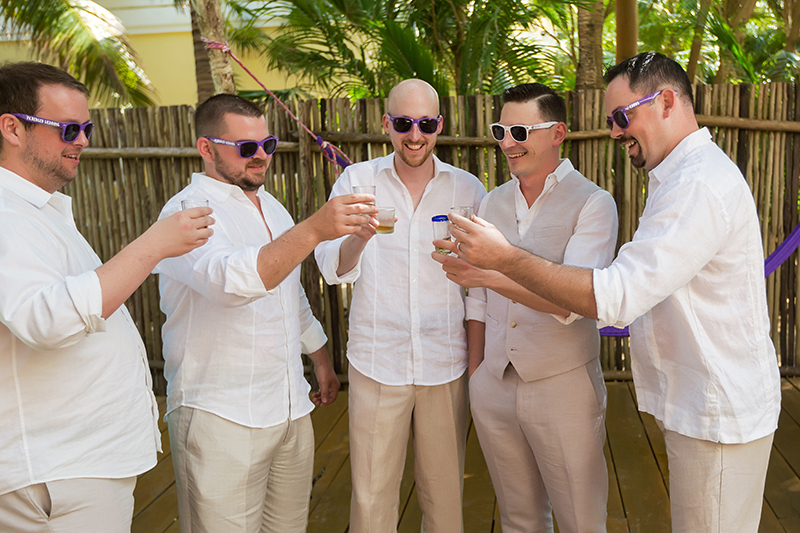 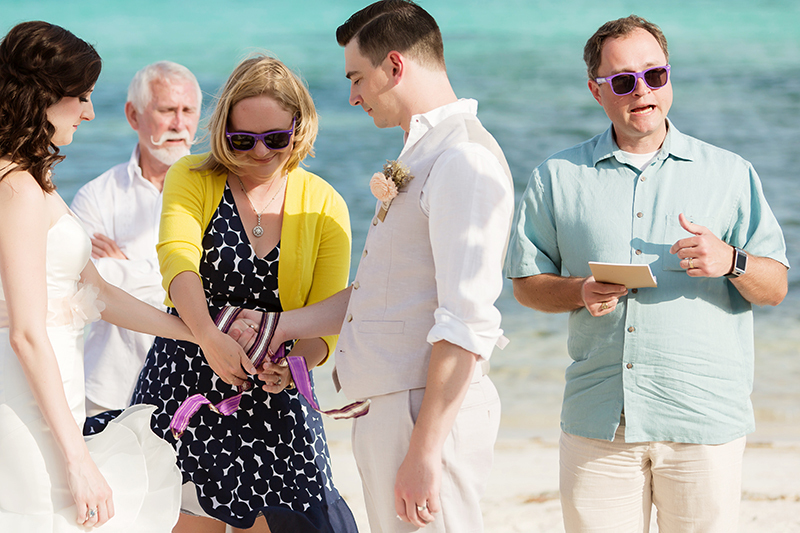 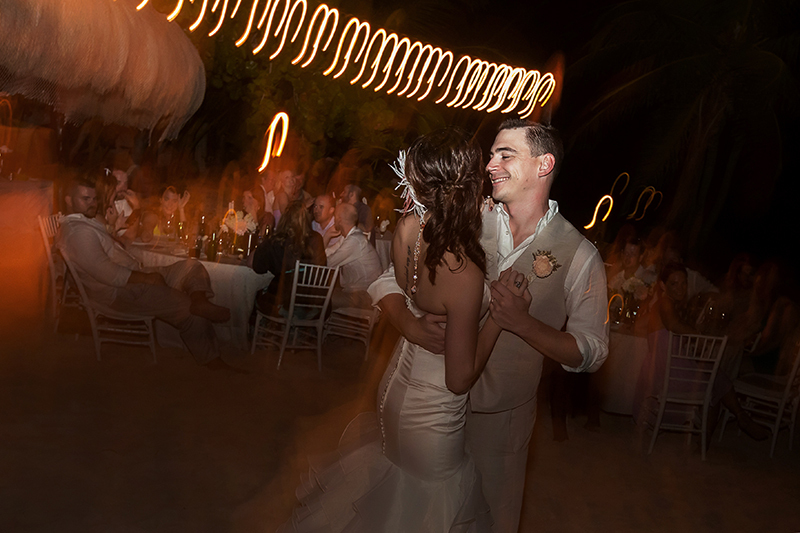 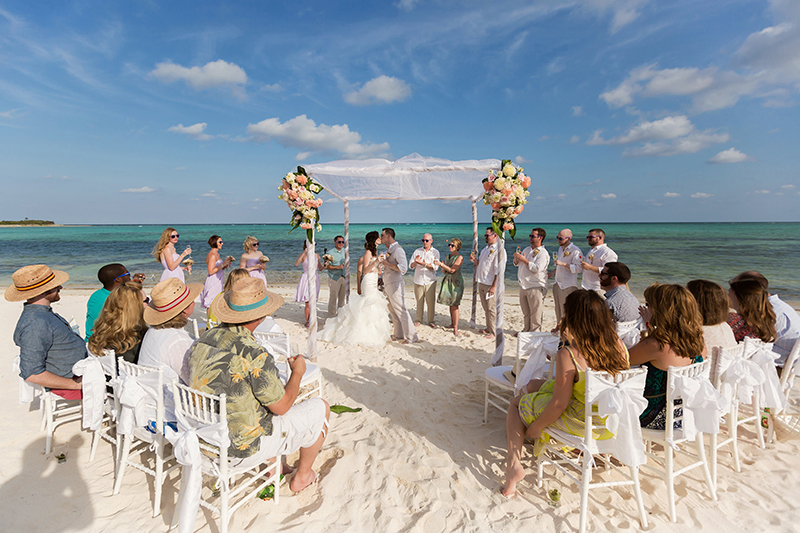 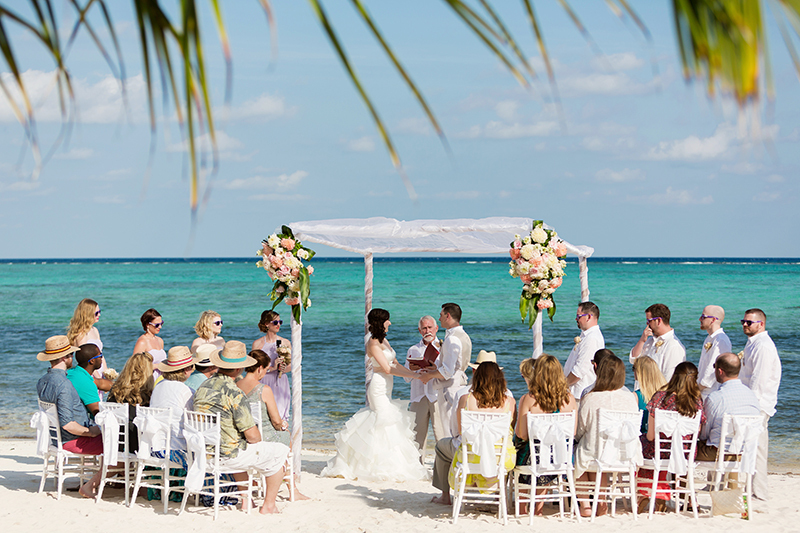 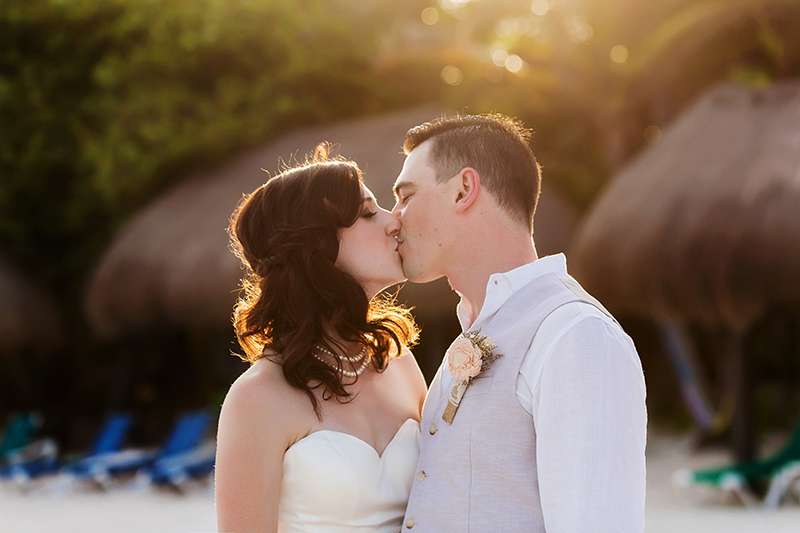 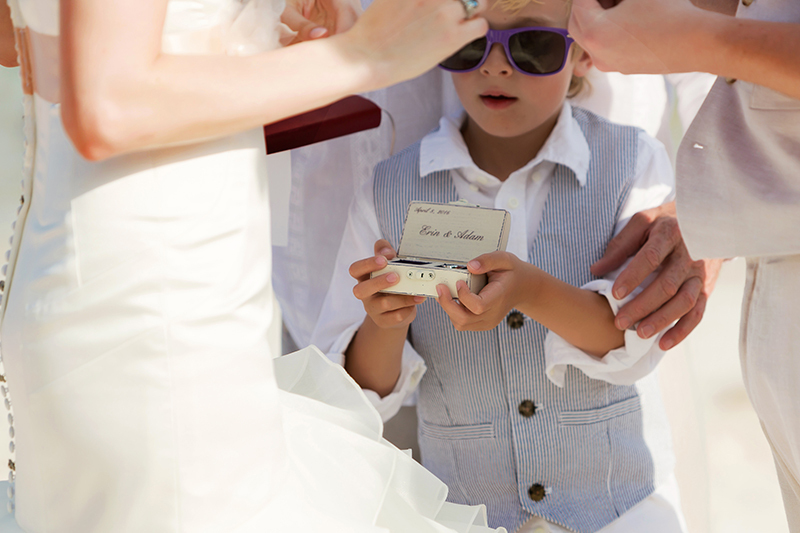 Erin and Adam’s Soliman Bay wedding was a beautiful day celebrated with close family and friends. 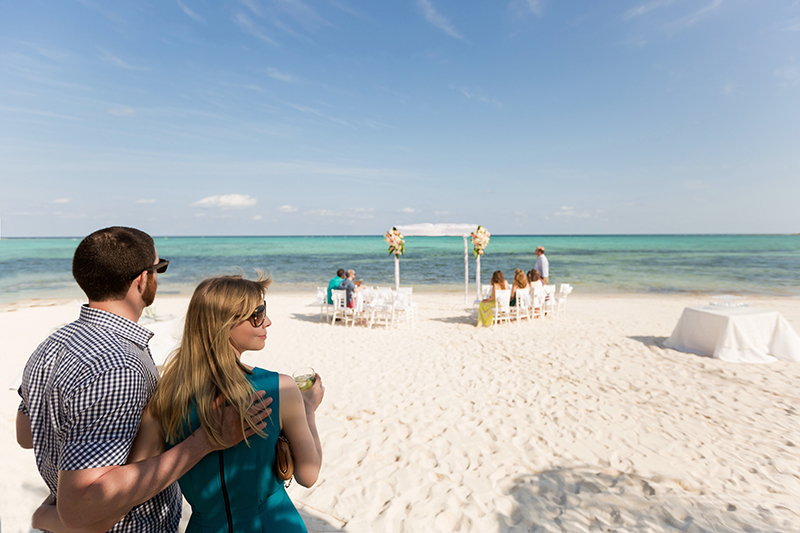 Soloman Bay is located in the Riviera Maya about 15 minutes north of Tulum. 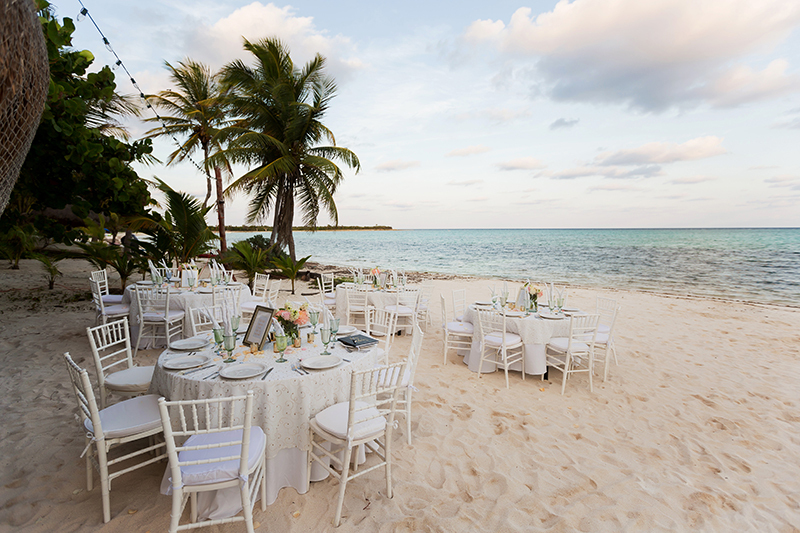 A private section of beach that is inhabited by several large villas that are perfect for those couples looking to have a wedding away from the crowds of the resorts and want a more intimate wedding (and week) with family and friends. 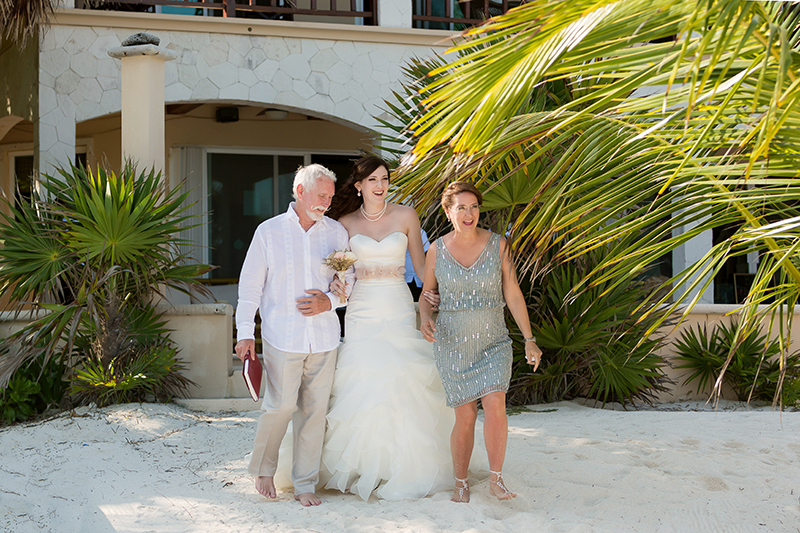 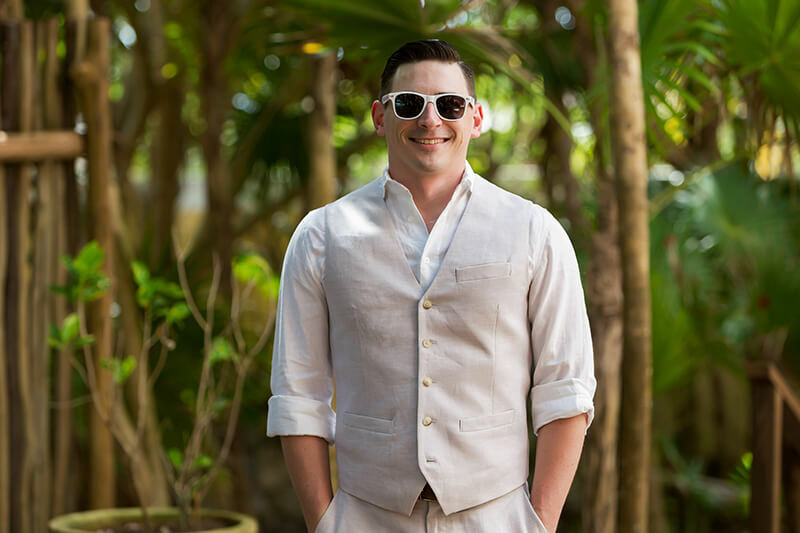 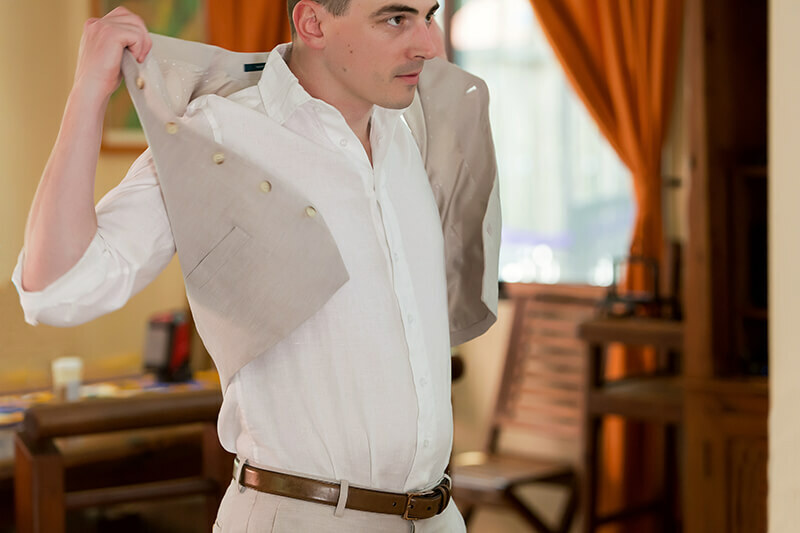 Soliman Bay weddings are some of my favourites to photograph and Erin and Adams was no different as their wedding was on a beautiful day with perfect weather surrounded by close family and friends.